Im sure you'll all hate me for saying this, and I'll probably get banned from the Twilight Lexicon, but... In my mind, Ian and Jyle don't look that muich alike. TO me, Kyle is big and bulky and everything. An Emmett. To me, Ian is tall thin but not un-muscular. He has a friendlier face, definitely. And Kyle has lighter hair. And again, you'll all hate me, but for Ian, I thought ofAdam Gergory, from 90210. Also, I think Ian Somerhalder can pull it off. Oh! Oh! 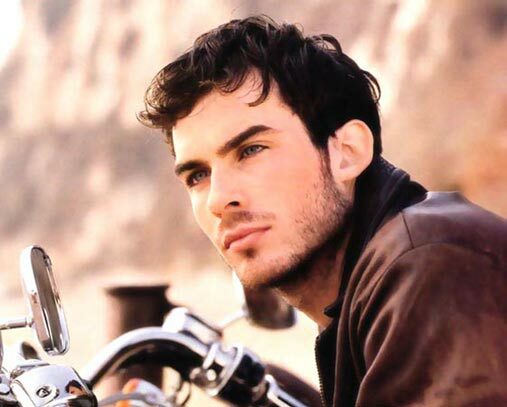 Ian Somerhalder is perfect! I like Ian as Ian. I always imagined Ian looking like Emmett with black hair and bootiful blue eyes. but not like Kellan. like Emmett, you know? With the whole muscly thing going on. I dunno who I'd say for that, though. icunevermore wrote: Channing Tatum would be perfect. don't know why but i always pictured him as Jared! I think that Ian Somerhalder would be great for Ian, and I agree with you guys- I always imagined that Kyle and Ian looked different! I could defintely see Ian as Ian. 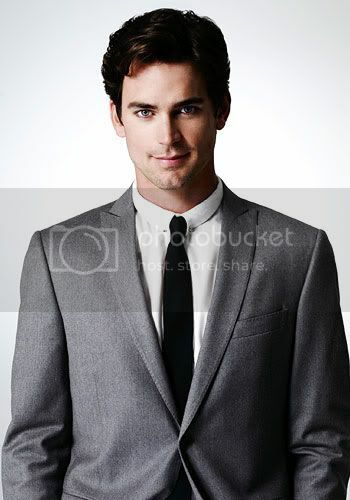 I also like Matt Bomer (who was in White Collar and Texas Chainsaw Massacre). When I was reading the book, I saw Ian Somerhalder as Ian. I'd be ecstatic if Ian was cast as Ian, but I'm more flexible on the casting of the other characters. Twilight<3 wrote: I could defintely see Ian as Ian. oh yeah , he looks kind of like Ian Somerhalders long lost brother lol.